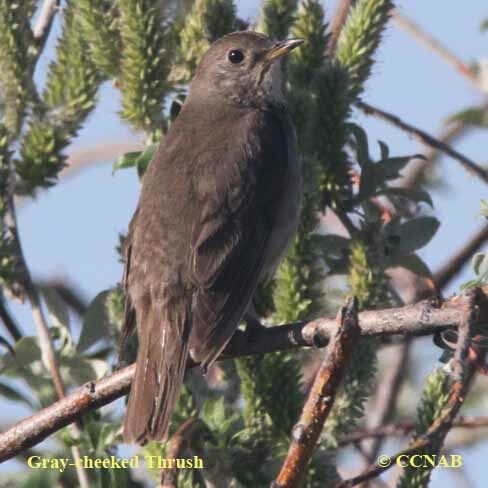 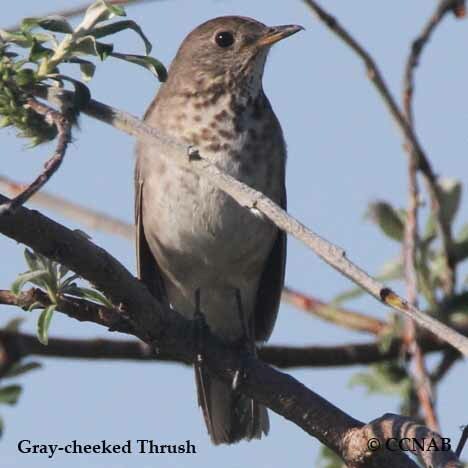 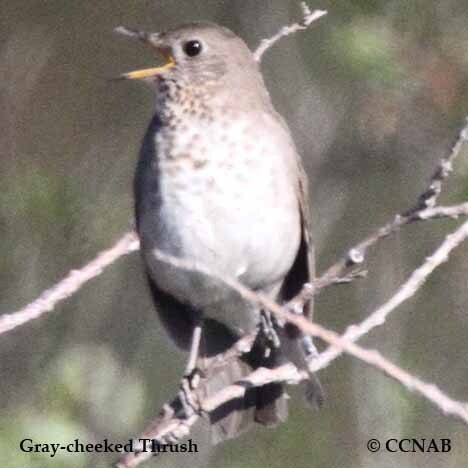 The Gray-cheeked Thrush is one of the most northern thrushes seen in North America. 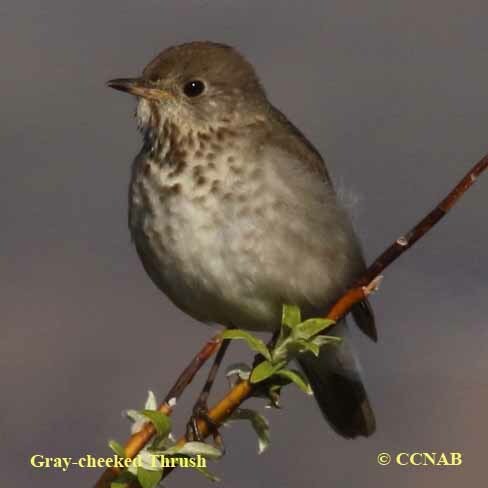 This bird's habitat is at the northern ranges of the boreal forest and the through the tundra. 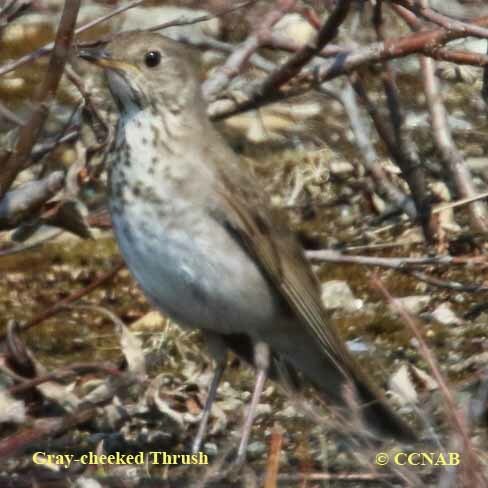 It is very similar in appearance to the Bicknell's Thrush, which only as a small breeding range in areas of eastern North America.